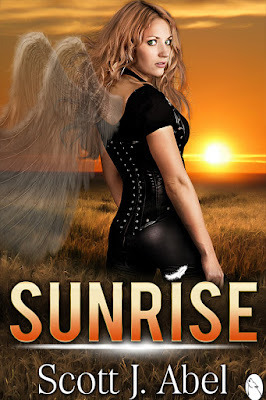 YA Bound Book Tours: Review Copies Available: Sunrise by Scott J. Abel! Review Copies Available: Sunrise by Scott J. Abel! 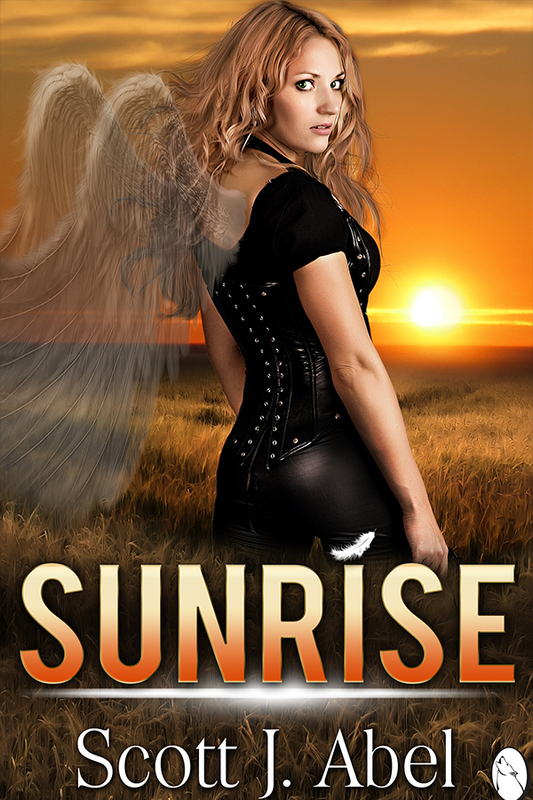 Author Scott J. Abel is offering review copies of: Sunrise for interested bloggers. This review tour will run October to December. Bloggers will receive an e-copy of the book and will have until the end of December to post their review(s) on Amazon and their blog. This is different from a blog tour as there will be no set schedule, bloggers must review on their own time (before the end of the deadline). If you would like to participate, please fill out the form below. Please note that signing up will not guarantee you a review copy. Selected bloggers will be notified by email. When the shadows come and your world goes dark, can you hang on until sunrise...or will you give in to the darkness? After a tragic shooting shatters Parker's world, the darkness comes for him. His guardian angel Marie fights to save his soul, but will her love be enough to save him? Eighteen-year old Parker, big brother, and high school quarterback, dreams of glory on the football field. But on the night of the shooting, his entire world shatters. In a chilling span of sixty seconds, a mass tragedy wreaks havoc upon his life, family, and community. Although hailed a hero, Parker is horror-struck to discover an incident from his past was the motive for the killings and that he was the intended target. When someone threatens to get the one that got away, Parker finds himself hunted. Help comes from an unexpected source - an angel named Marie. A spunky, impulsive guardian, Marie is dedicated to saving Parker at all costs. When confronted by a sinister nemesis who covets Parker's soul, a desperate struggle is waged over Parker's fate. With time running out, Marie must face her growing, but secret affections for Parker that she can no longer ignore. Affections that will force her to make the ultimate decision-sacrifice herself and all that she believes, or lose Parker to the darkness forever. 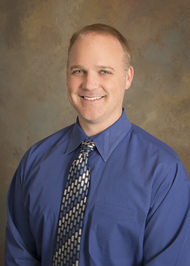 Scott works in state government and is the author of several short stories and the young adult paranormal romance novel, Sunrise. In addition to his writing endeavors, Scott is also a public speaker. He often speaks to organizations, non-profits, and churches on leadership, communication, teamwork, and motivational messages.